French PM Edouard Philippe will meet Corsica’s nationalist today to discuss potential reforms to the Mediterranean island’s relationship with the mainland. Following victory in December’s territorial elections, the nationalists have a clear mandate to push for greater autonomy. Despite having been ruled by Paris for over 250 years, inhabitants of the territory retain a distinct cultural identity, which is closer to Italy than their counterparts on the mainland. While 40 years of separatist violence­, which ended in 2014, strained relations with Paris, most Corsicans want to remain French but increase the constitutional scope of their semi-autonomy. 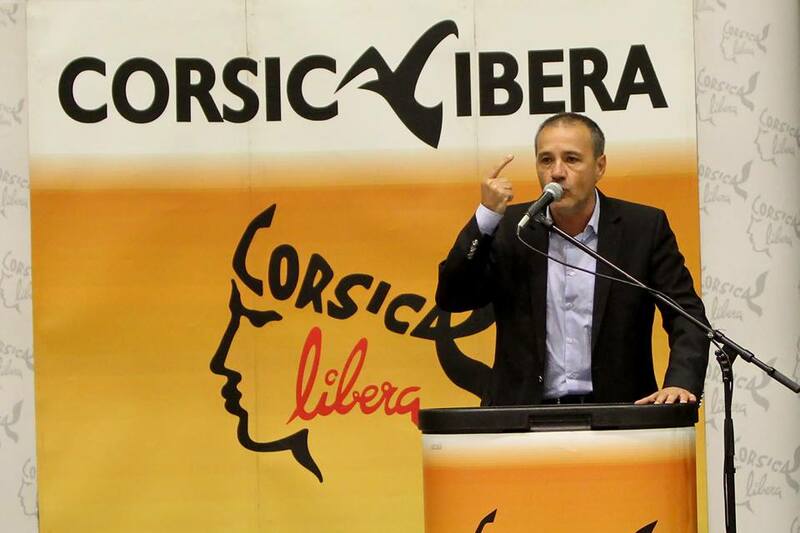 To this end the nationalists want the power to determine who can buy property in Corsica, Corsican to be made an official language of the island territory, as well as amnesty for “political” prisoners. Unlike his Spanish counterpart, President Emmanuel Macron is open to limited discussions on increased regional autonomy because the still economically-dependent territory is not seeking full independence. 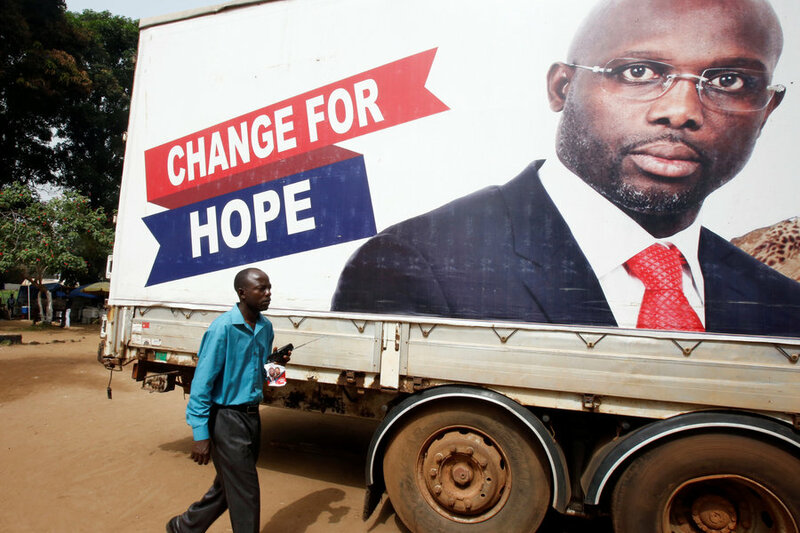 After winning 61% of the vote in December’s runoff election, Liberian footballer-turned-politician George Weah will be sworn in as president today. This will be the conflict-stricken country’s first peaceful democratic transition of power in over 70 years. One of the main issues faced by the incoming president is the state of his country’s economy, which was ravaged by the Ebola outbreak of 2014 and a drop in commodity prices worldwide—specifically, iron ore and rubber, Liberia’s chief exports. Overly dependent on foreign assistance—the country imports 80% of its staple foods and half of its GNI comes from aid—Mr Weah will need to commit to investing in infrastructural and educational development to bolster Liberia’s domestic production capability. However, such advancements have traditionally been bankrolled by foreign donors, who will likely be skeptical of pumping money into the government of someone with as little governing experience as Mr Weah. To assuage investors’ concerns, it will be crucial for Weah to appoint experienced, well-respected lawmakers to key ministerial and advisory posts and establish task forces to combat corruption and enforce fiscal accountability from government agencies. The International Monetary Fund will release its quarterly update to the global economic outlook today. Among the items to be addressed will be concern about rising inflation and central banks removing economic stimuli. In 2017, the world experienced increased growth among most G20 nations, with only the UK and Brazil experiencing slower growth. 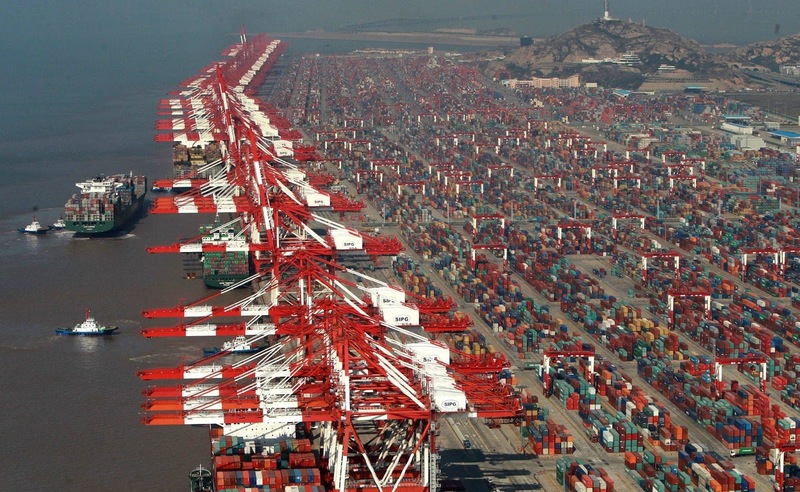 The IMF remains optimistic and is expected to foreshadow faster growth across all regions in today’s report. Many economists expect growth to continue into 2018 but question its sustainability given geopolitical tensions and the extent that income inequality and meagre productivity remain entrenched globally. While IMF officials remain tight-lipped about their report’s content ahead of the World Economic Forum, which begins on Tuesday, Communications Director Gerry Rice has reiterated the importance of Christine Lagarde’s ‘fix the roof while the sun is shining’ message.